Post Falls is named for German immigrant Frederick Post, who purchased the land in 1871 to build a lumber mill on the Spokane River. 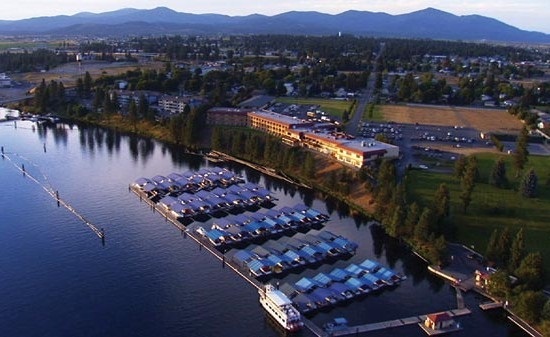 Situated only four miles from the Washington/Idaho border, and only 20 miles from downtown Spokane, Washington, Post Falls is an ideal community for people who want the beauty and peace of Idaho living, coupled with the convenience of Washington amenities. Housing options range from wide-open horse property to affordable community homes to stunning luxury homes along the Spokane River.